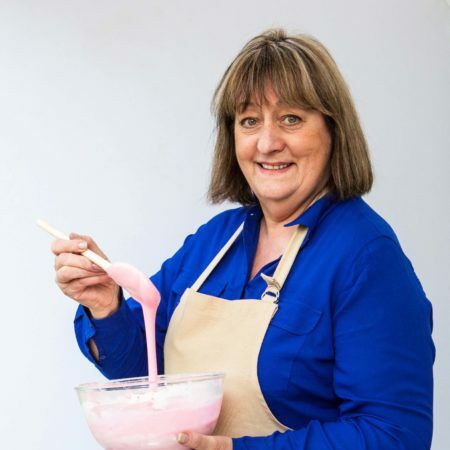 Marie was entered for The Great British Bake Off by her daughter, but her children claim at one point when they were growing up their mum couldn’t even boil an egg – so Marie’s come a long way. The turning point came in her thirties when Marie moved to Paris with her family and was inspired by all the French Patisseries. She fell in love with baking, specialising in elaborate, show-stopping decorations. But Marie also likes simple baking too and makes bread so her grandchildren can have “proper packed lunches”.